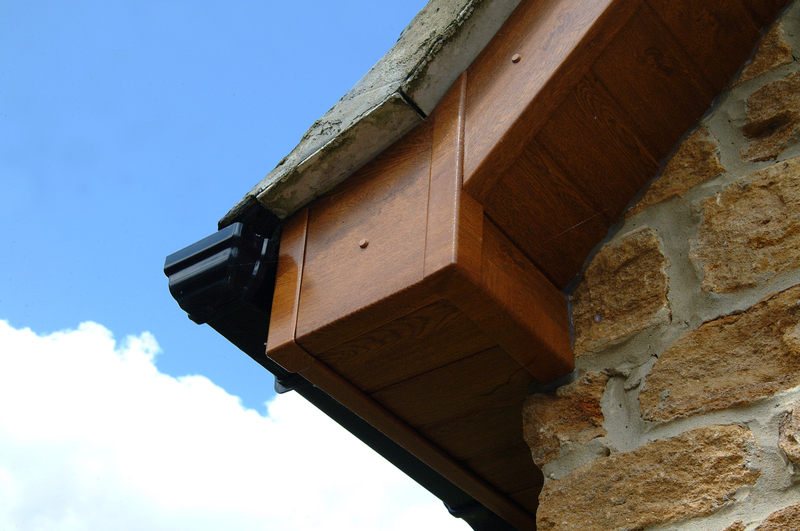 Eye catching fascias from Windowfix. 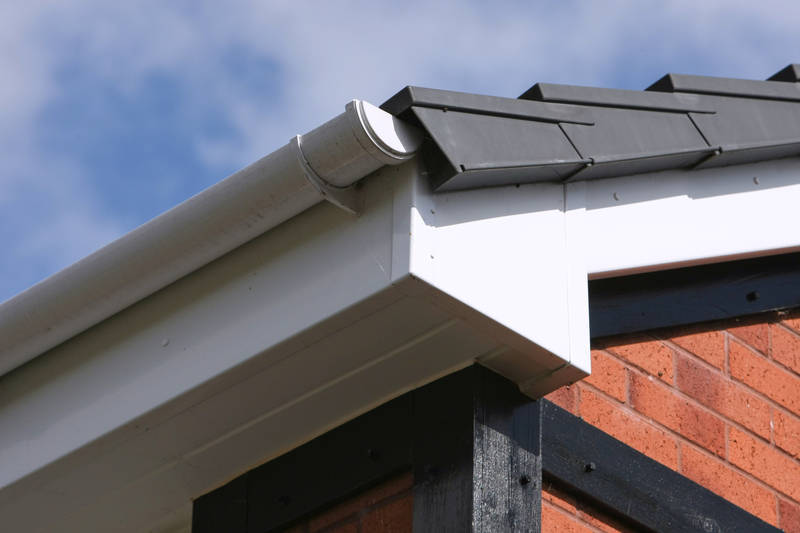 If you want to enjoy a home which is warm, dry and well-insulated throughout the year, it is important that you don't neglect the roofline of your property. 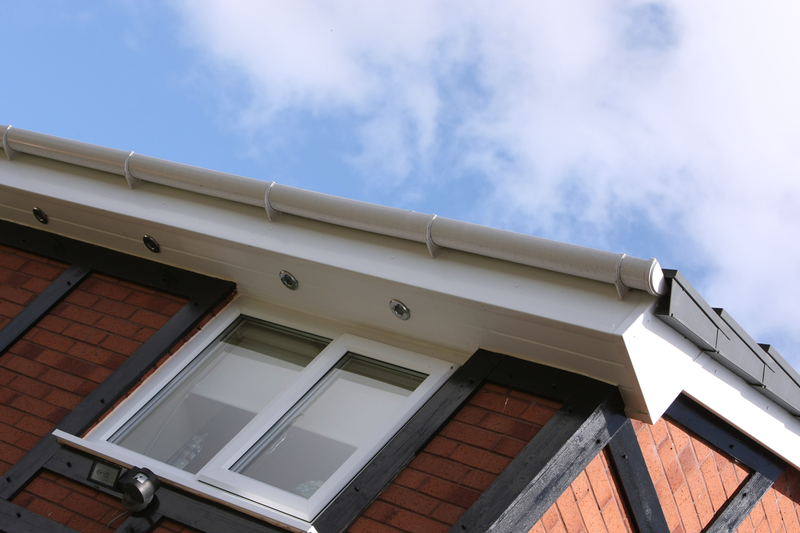 In addition to updating and enhancing your home with new windows and doors, Windowfix can also supply and fit fascias and soffits in Leicester, Hinckley and the local region to help to keep your roof in top condition. 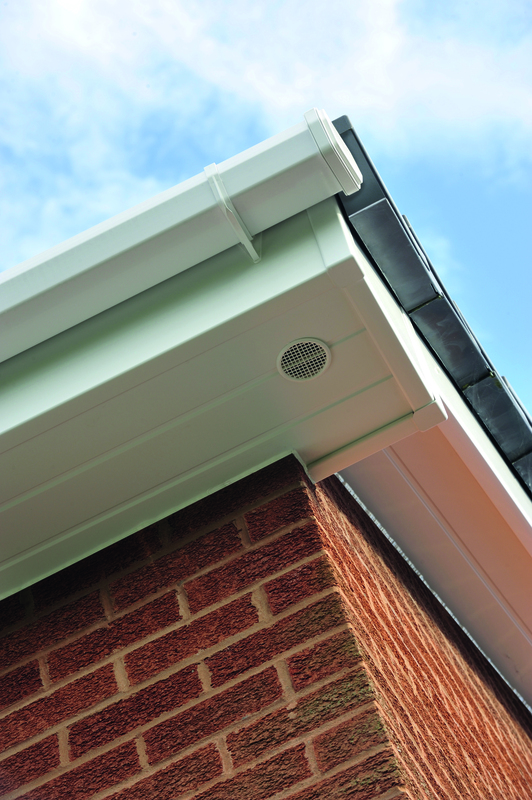 Available in a range of shades to complement every property, our fascias and soffits are designed to be hardwearing and highly weather-resistant, and will add a finishing touch to your roof which will last for years to come. 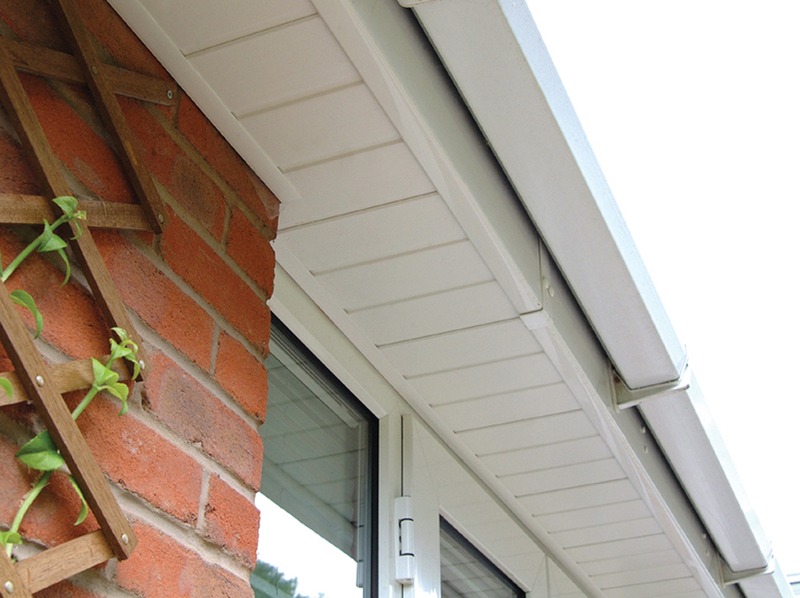 The durable and high quality soffits available in Hinckley and Leicester from Windowfix are designed to protect the underside of your roof and prevent problems of water damage. 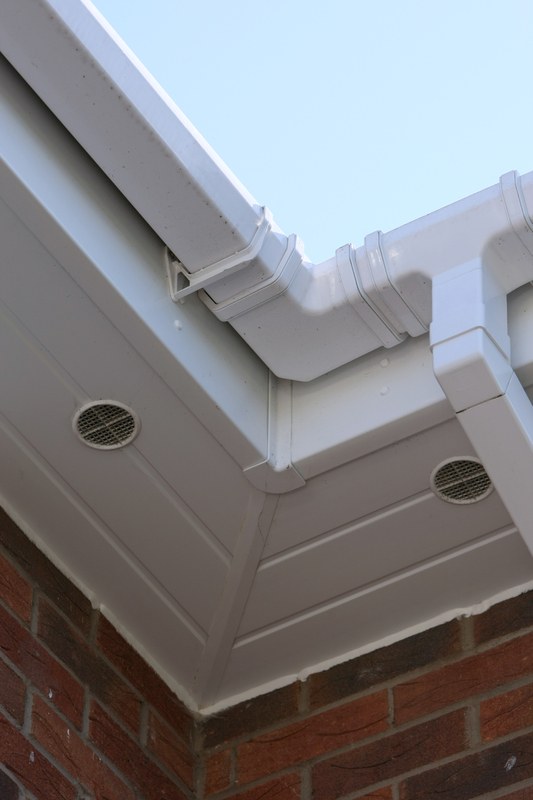 Perhaps you have spotted that your soffits are looking a little worse for wear, or you are having problems with a leaking roof at home. 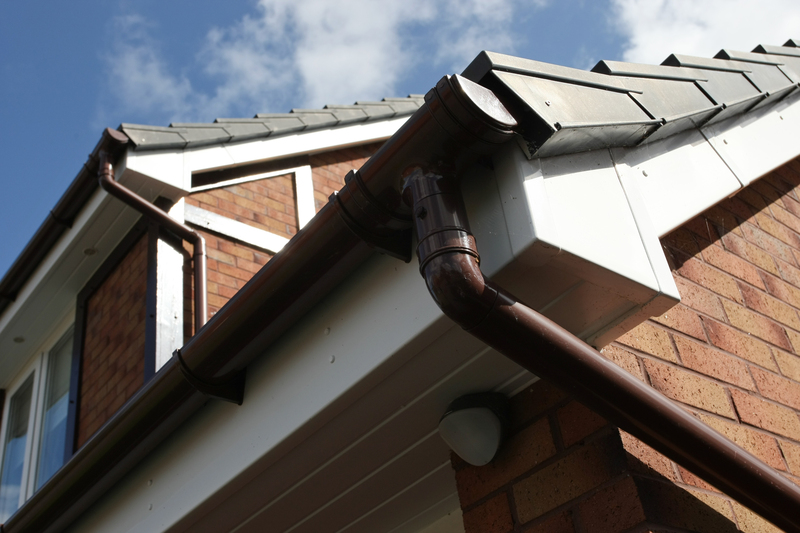 If so, contact our expert team to find out more about how we can help to repair and restore your roofline to ensure that your property always looks at its best and is always protected from the elements. Get in touch now to learn more about this aspect of our service. 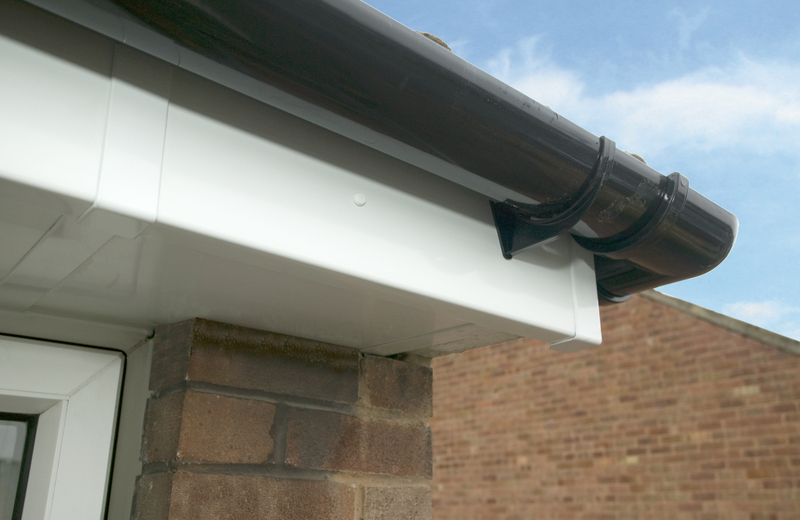 We will be happy to offer you our expert advice and suggest the best fascias or soffits for your specific requirements, so contact us today to begin your enquiry or for more details about the work we can complete in Hinckley, Leicester and throughout the local region. 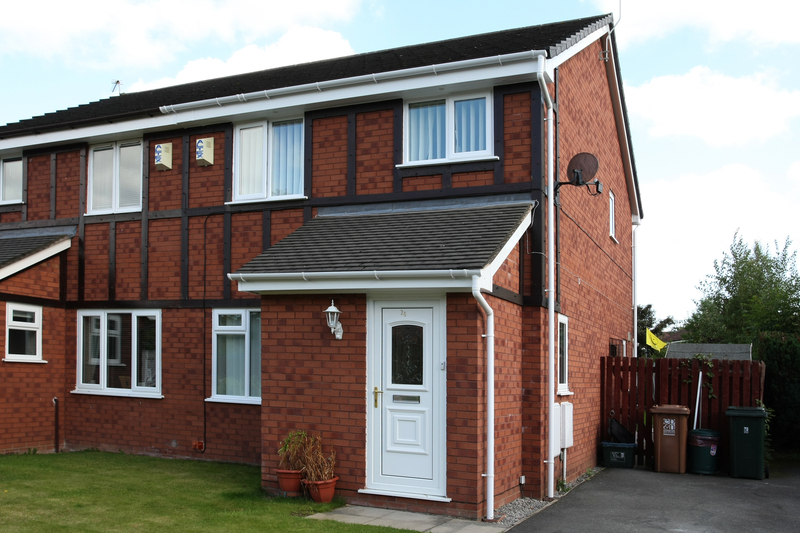 We can not only promise the best quality from our doors but the best price. GUARANTEED! 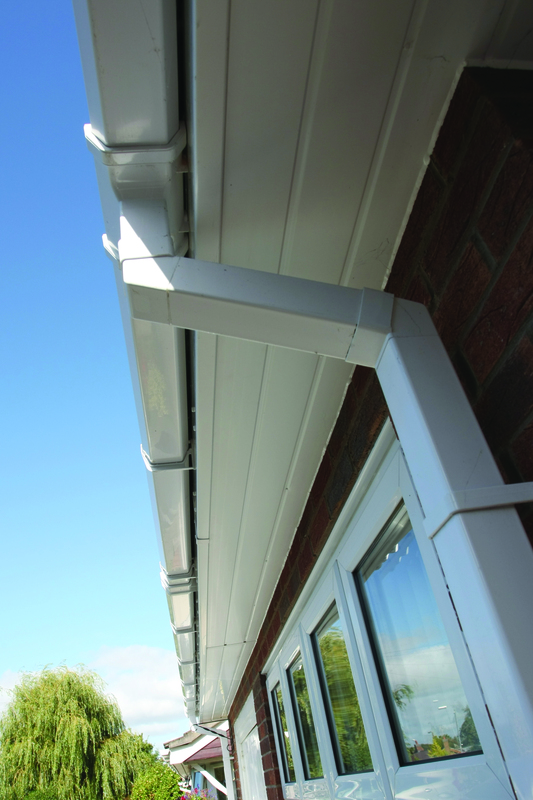 All of our installations are carried out by experts and fitted to the highest standards. 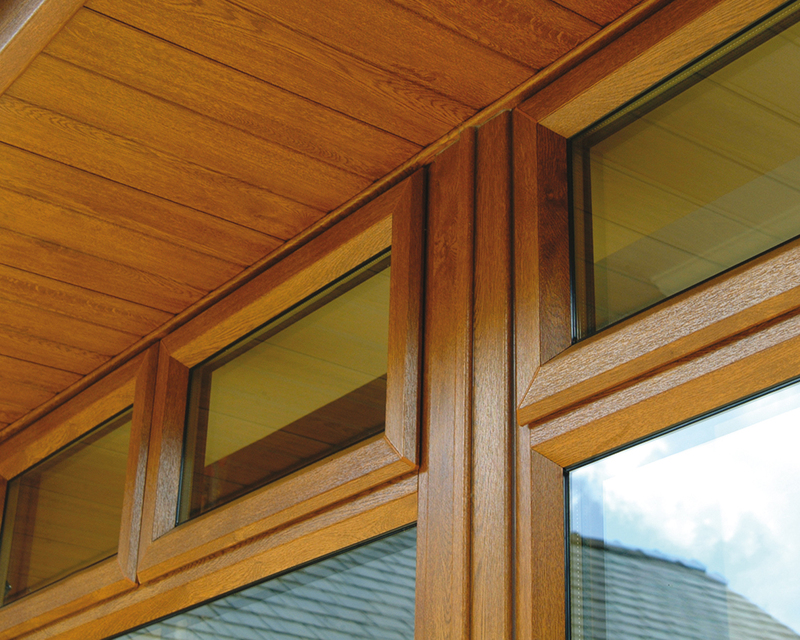 Our high quality products can enhance your home. © 2019 - Windowfix (Midlands) LTD. All rights reserved.